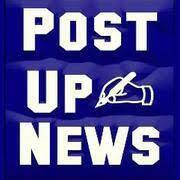 Huawei continues to revolutionize smartphone photography. 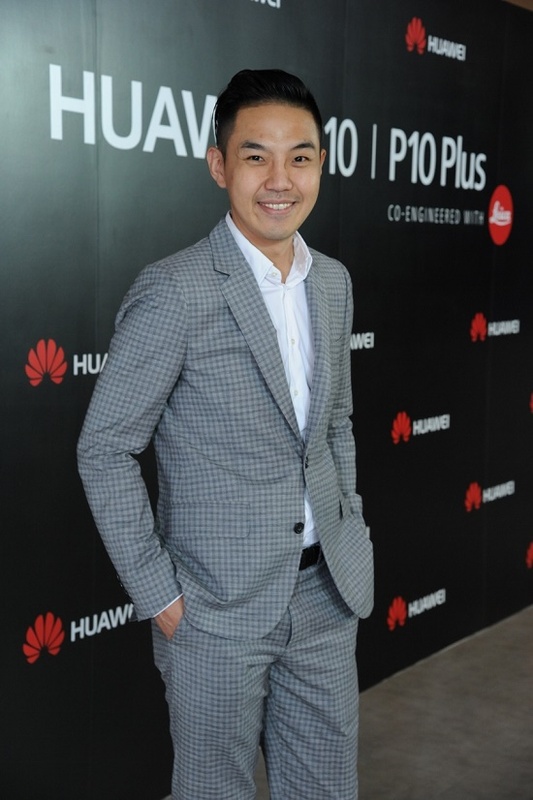 After releasing commercial shoot with Huawei P10, Chanvit Khieonavavongsa, Chief Marketing Officer, Huawei Consumer Business Group (Thailand) launched ‘ThaiPicStory’ campaign. ThaiPicStory campaign will invite Thai people to capture the essence of being Thai to break Guinness World Record by posting on Facebook or Instagram with #ThaiPicStory. The campaign will run from 1st June to 31th July 2017 and the photos captured by Thai people will be gathered by Huawei to break a Guinness World Record as world’s largest Digital Photo Exhibition. 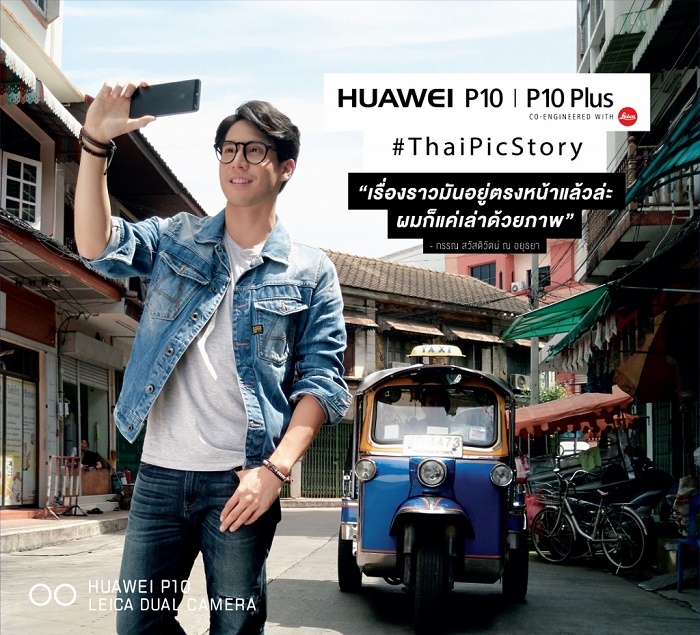 Take your smartphone, go out and capture ‘The People of Thailand.’ Lets’ show the world what it means to be Thai.